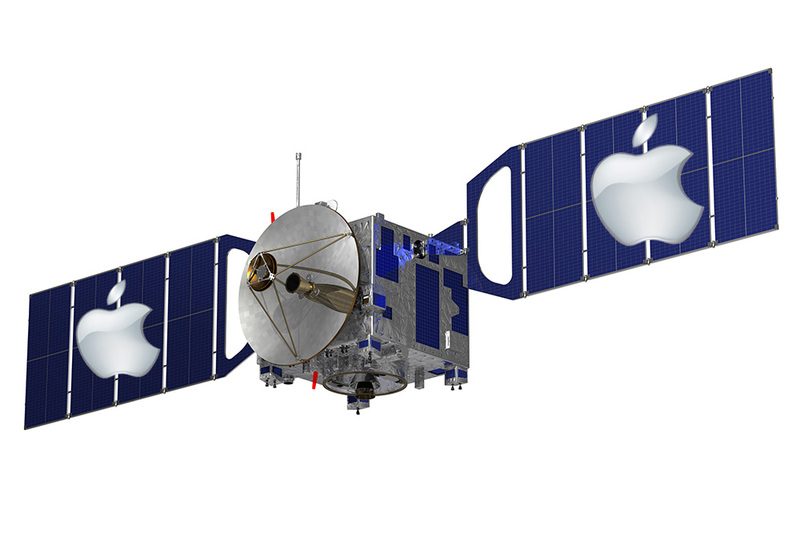 Apple may have its eye on space, or at least Earth orbit. Boeing said it is in talks with Apple and other tech companies to build and launch a high-throughput communications satellite, and could sign the deal some time this year. Boeing also name dropped Google, Amazon, and Facebook as potential negotiation partners, according to Reuters. The satellite, or satellites, would give the companies better Internet access around the world as they focus on growing and expanding. Boeing Network and Space Systems vice president Jim Simpson said, "The real key to being able to do these type of things is ultra high-throughput capabilities, where we’re looking at providing gigabytes, terrabytes, petabytes of capability." Boeing is looking to build geosynchronous Earth orbit satellites, which cost more, but would come with lower operating costs and less frequent maintenance needs. Such satellites would help expand Internet access into areas which still do without. For Apple and other tech companies, owning their own communications satellite would give them unfettered access to massive amounts of bandwidth for moving data, and would give them control over how that bandwidth is used. This would also be a new venture for Apple, unlike Google which already offers high speed Internet services in some areas. Google has also been experimenting with high altitude balloons to blanket remote areas with Internet service. Assuming Apple really is looking at putting its logo on a satellite, it's possible there could be plans beyond bandwidth such as collecting map data. Apple hasn't said anything about interest in satellites, and Boeing isn't confirming exactly which companies are involved in negotiations. If a deal does come together, Boeing is hoping to wrap up the details before the end of the year. After that, it'll likely be several more years before the satellite is complete and placed in orbit.